Mark is heading up our Marsden Park Church plant. 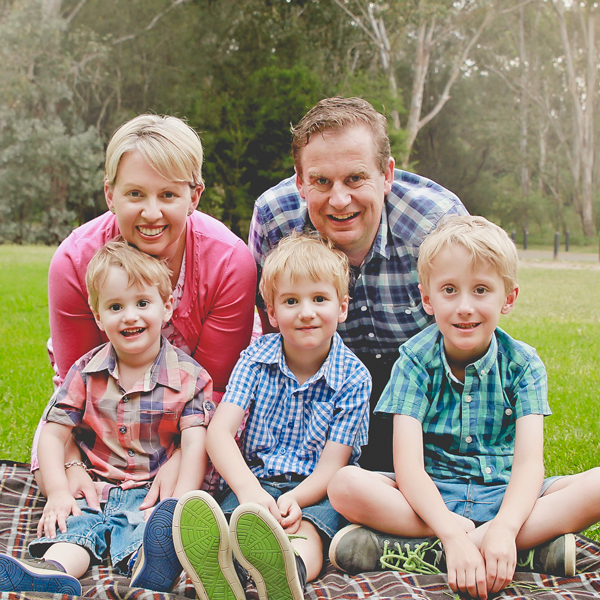 Rachael & Mark were married in 2002 and they have three young sons. Both Rachael & Mark have spent most of their married lives living in South Western & Western Sydney. Mark worked in banking and information technology before studying theology at Moore College and has spent the last 14 years doing ministry in South Western & Western Sydney in a number of capacities and at a number of different churches. Both Rachael and Mark have a desire to share the love of Jesus with the people of Western Sydney.